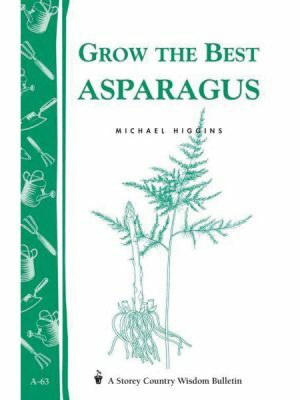 You cannot add that amount of "Mary Washington Asparagus Seed" to the cart because there is not enough stock (0 remaining). 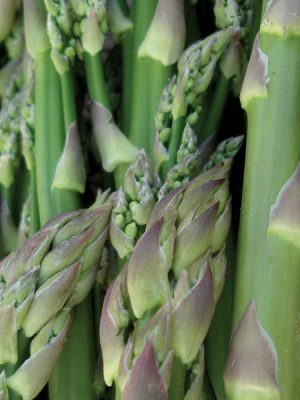 Asparagus roots are bare root plants and only ship on or around February 1st & April 1st. At this time there are no other ship dates available (regardless of requested ship date at checkout).